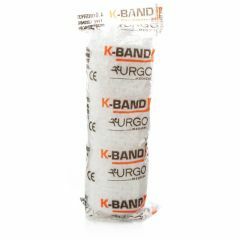 K-Band should be used as a conforming bandage to hold dressings in place. 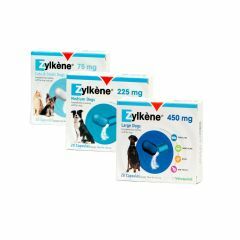 It represents a highly cost effective alternative to the cotton conforming bandages traditionally used for this purpose. 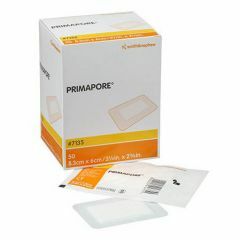 Primapore is a post operative self adherent dressing. 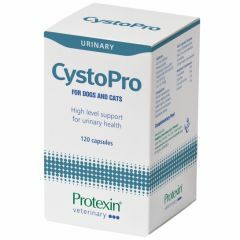 Pack of 20 Primapore dressings. Soffban Natural is a padded non-adhesive orthopedic bandage. 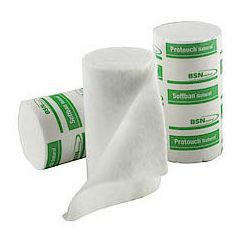 Pack of 12 Soffban bandages. Colour: Natural. 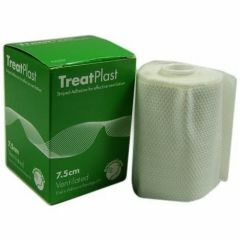 Treatplast is an elastic adhesive bandage with an open weave for effective ventilation. 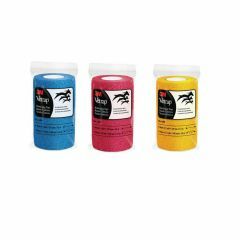 Vetrap is a versatile, high performance bandaging tape for a broad spectrum of applications - support, compression and securing bandages. 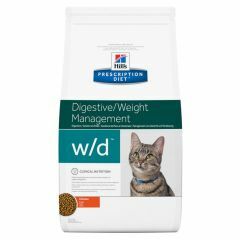 3 metres long and available in a variety of widths and colours. 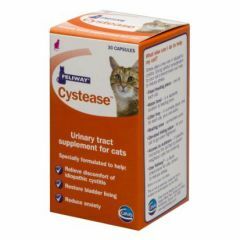 Cystease Advanced is a urinary tract supplement for your cat that has been designed to support the bladder lining during stressful times. 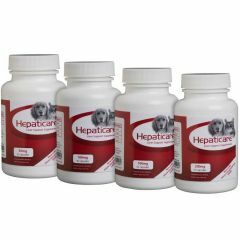 Hepaticare Capsules are a liver support supplement which help maintain the liver function in dogs and cats. 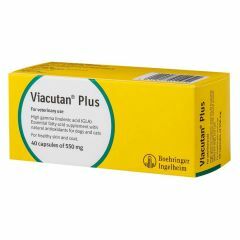 Viacutan Plus EFA Capsules 550mg are for healthy skin and coat in dogs and cats. 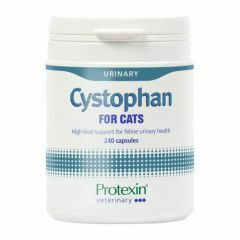 Viacutan Plus EFA is a feed supplement which contains essential fatty acids with natural antioxidants. 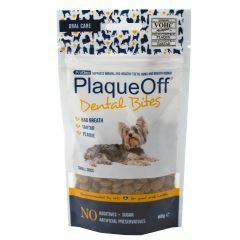 ProDen PlaqueOff Dental Bites are completely natural pet dental chews which, when used daily, can significantly support the oral hygiene of your pet. 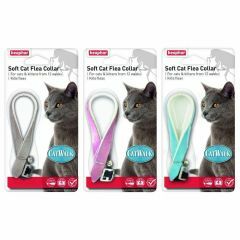 Glam up your cat with these flea collars that come in a variety of designs and colours. 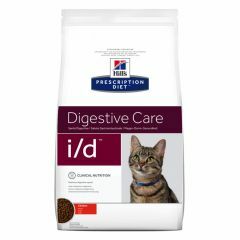 Beaphar Cat Flea Collars kill fleas and prevent re-infestation for up to 4 months. 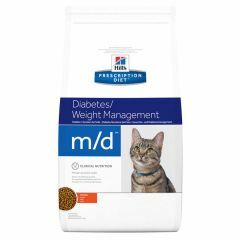 Suitable for use on cats and kittens from 12 weeks of age. 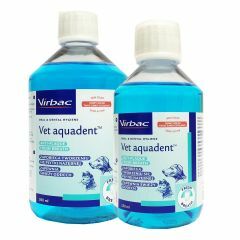 Vet Aquadent is an Anti Plaque Solution containing xylitol which limits the formation of dental plaque and tartar and therefore helps freshen your pet's breath. 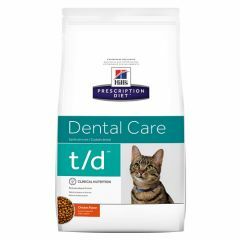 Hills Prescription Diet Dental Care T/D Feline with Chicken Dry helps to reduce the build up of tartar, plaque and stains on your cats teeth, therefore helping to maintain oral health. 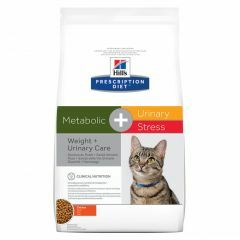 Hills Prescription Diet Feline Metabolic + Urinary Stress Dry Food is specially designed to help manage your cat's weight and look after their urinary health. 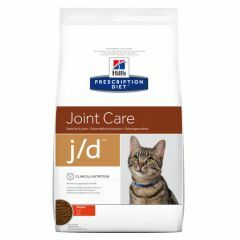 Hills Prescription Diet J/D Joint Care Feline with Chicken Dry Food is clinically proven to help your cat be more active in 28 days with the right balance of healthy nutrients and omega-3 fatty acids.